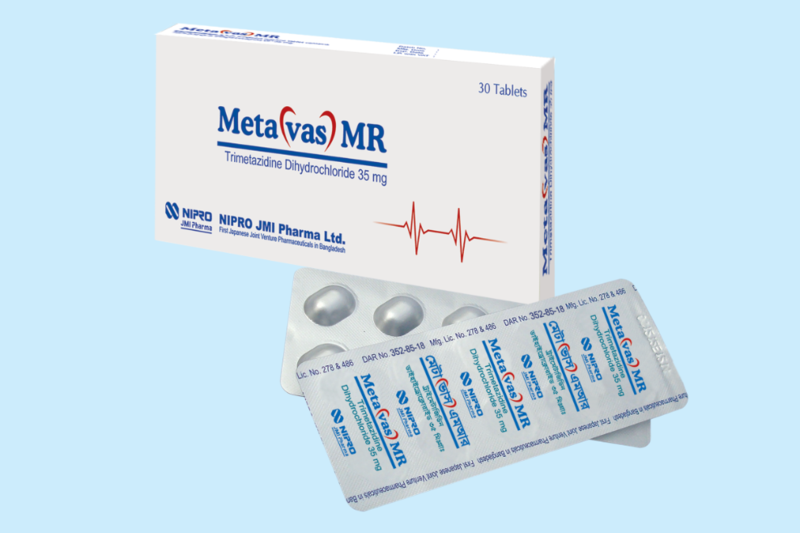 Metavas MR (Trimetazidine Dihydrochloride) is the first 3- keto acyl CoA thiolase inhibitor (KAT), a metabolic anti-ischemic agent with proven benefits for all coronary patients. 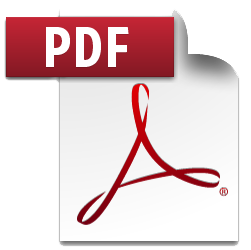 Metavas MR (Trimetazidine) inhibits fatty acid pathway by inhibiting 3-keto acyl CoA thiolase enzyme and transfers oxygen to glucose pathway. Since glucose pathway is more efficient in producing energy, the same oxygen produces more energy and makes the heat more active. Moreover, the aerobic oxidation of glucose stops production of lactic acid, which prevents angina pectoris.